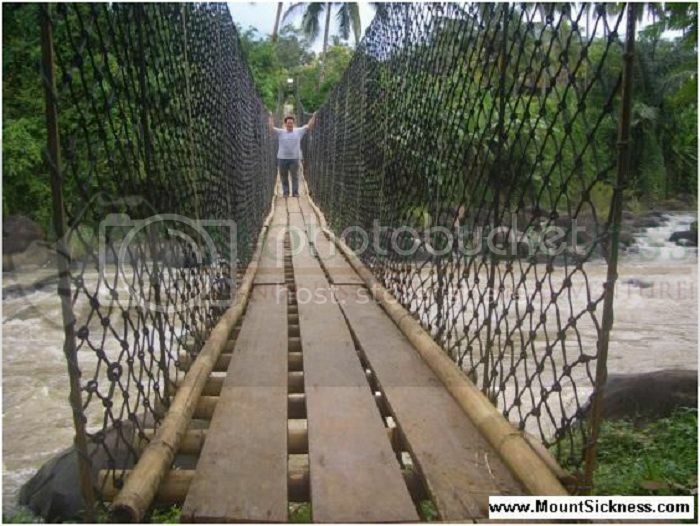 Citarik River in Sukabumi, Indonesia is located about 150 km south of Jakarta, that’s about 4 to 5 hours of trip. After getting to Citarik, you will still need to go upstream about 30 to 40 minutes to get there. Once upstream you will get to choose your group color for the raft and your life jackets. Citarik River Whitewater Rafting offers a scenic and challenging whitewater rafting adventure with friendly and professional guides. 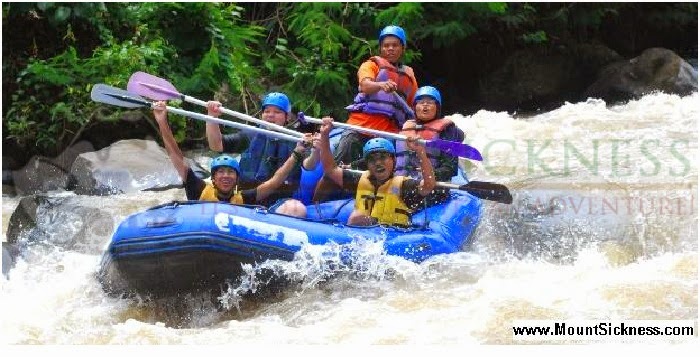 Whitewater rafting usually done in group of four to six persons, including the guide, depends on the size of the rubber raft. So, there are only 3 to 5 person from your group that could get on one raft. Have you ever experience whitewater rafting? Have you experience the exhilarating sensation that peaks while you are being tossed around on your raft? You should! One of the best group experience! Brace yourself for a whitewater rafting adventure! Woohooo!